When HRD minister Smriti Irani raised her voice against apparel manufacturer Fabindia for allegedly placing cameras pointed at the trial rooms in one of its stores in Goa, it set off a huge reaction both online and offline. Earlier, QSR chain McDonald's was in news for forcing a street kid out of its store in Pune. Both these incidents were widely reported by the media and discussed in great detail on various social media platforms. In the age of viral media where controversies have the potential to attain a life of their own, a pre-emptive communication strategy is a must-have in a firm's arsenal. First we have to acknowledge that the contours of crisis have changed today. A couple of years back crisis had an incubation time, issues didn't go viral in a snap, and there was a reaction time. Today, there is no incubation time and thanks to social media, a crisis can set off a reaction with repercussions akin to the Chernobyl nuclear disaster. Crisis management has to be done keeping the changed context in mind. There are three steps that a brand needs to take when a crisis hits. First, the crisis-hit brand needs to react, and react without sounding outraged or angry. It has to react objectively by putting its side of story transparently and with as much detail as possible. Like in the case of Fabindia, where the issue was about a hidden camera. The brand should have put up a video of the store, show footage of all cameras, and engage the wider audience to demonstrate that the brand has nothing to hide. Such open, non-confrontational conversation can shorten the incubation time for the virus. Second, engage the most influential critics and respond to them consistently on all the points they might have raised. A brand needs to differentiate between the most vocal and the most influential criticism. Engaging the most vocal critics may not deliver the results the brand seeks, but then it has to deal with them. When they do so they must do it in a tone of voice that is confident and consistent. By engaging the most influential critics, the brand starts to ride on the critic's network and finds the platform, which it may not be able to access otherwise. In the case of Fabindia, it might make sense to invite the critics to be the insiders, let them see everything for themselves and then make a judgment about the brand. The third step is the most critical. The damage to the brand's reputation in a crisis situation cannot be estimated in the short run. Crisis situations become milestones in public memory and often the crisis is quoted at times when the brand least expects it. It is imperative that the brand creates enough positive conversation around it. In a Googled world, where a simple search can bring a crisis back into conversation, positive conversations can be the fuel that makes a brand stronger and gives it the muscle to withstand the disaster. FabIndia has a host of fans in the real world; these are the fans whose support it needs to solicit without delay. In sum, what brands must avoid is not responding to the conversation. Even more critical is to recognise and own up to wrong-doing if there was any. The immediate need for crisis preparedness in social media has absolutely nothing to do with the recent cases of social media outbursts about alleged voyeurism in a popular clothing store or a child from a EWS family being turned out of a popular food joint. It is now imperative that all companies - big or small, in India or anywhere else in the civilised world, that have sizable number of stakeholders - develop social crisis preparedness. In the old days, if a company had a media crisis, one contacted the 30 or 40 journalists on the list, and all was well. Today, while the journalists remain relevant as ever, an estimated seven billion inhabitants on earth are a potential threat to you if they go on an offensive on social media. So what if some of it is irrational? All of us are entitled to our opinions, and social media has empowered us to become publishers overnight. It is in this context that crisis preparedness in social media has become so critical. While calm, composed and regular building of brand image through meaningful content is the best way to win stakeholders, amid the raging fires of crises, all such meaningful content stands the risk of suddenly turning worthless. In such times, the first step that a firm ought to consider is to acknowledge the crisis and take accountability of the issue. The next step involves the assessment of how negative the fall-out is and whether an intervention/engagement is necessary. At times, a company may well decide not to react and let the crisis blow away just like a seasonal flu. In other times, if the company does decide to engage with social media commentators, the obvious questions will be how to engage and who to engage with. While engaging with influential bloggers is an obvious tactic, using social media analytics to find other potential influencers is also a good idea. Across both these scenarios, the ability to read the context and how social commentators are interpreting the development is critical. But perhaps, the most critical element is how fast a company decides its action strategy. Client companies sometimes tend to procrastinate and that's where they lose the social battle. It is equally important to consider the role of mainstream media. For, even if a crisis was ignited by social media commentators, the mainstream media often fuels the crisis further. Therefore, a comprehensive battle-plan of a social media crisis needs to incorporate mainstream media elements as well. Corporates that seek to preempt social crisis could follow the old adage: Public relations is 90 per cent behaviour and 10 per cent communication. So, if it is truly desirous of creating a positive perception in social media, it needs to ensure that its behaviour as a corporate citizen remains impeccable at all times. The first rule in managing such a crisis is "don't deny, but don't keep silent either". There is absolutely no pre-emptive measure for such an event because by definition a crisis in an unplanned activity. 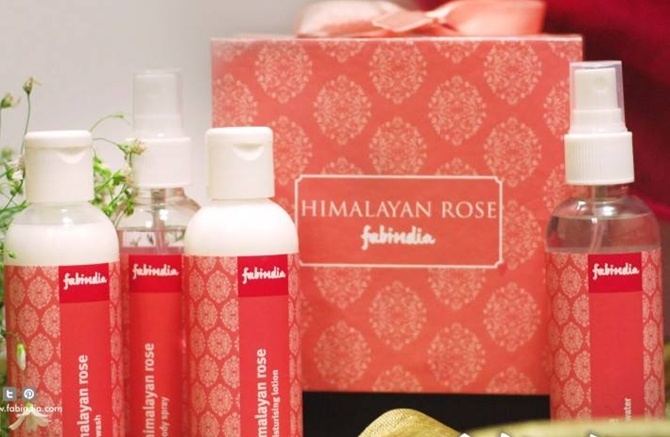 An unplanned activity that has grabbed the attention of stakeholders, who are not actively engaged with the brand, in the case of Fabindia, is the general public and politicians. In this case there can only be a skilful post-event management of communication. The three stages are first, communicate what happened, second communicate what measures have been taken and finally communicate what new action has been taken to prevent future recurrence. However, communication must not be restricted to outside target segments like media and customers. It is critical to communicate to the brand's own employees first so they in turn become ambassadors of truth. But the pertinent question here is, does it affect the brand? It does, but not permanently. 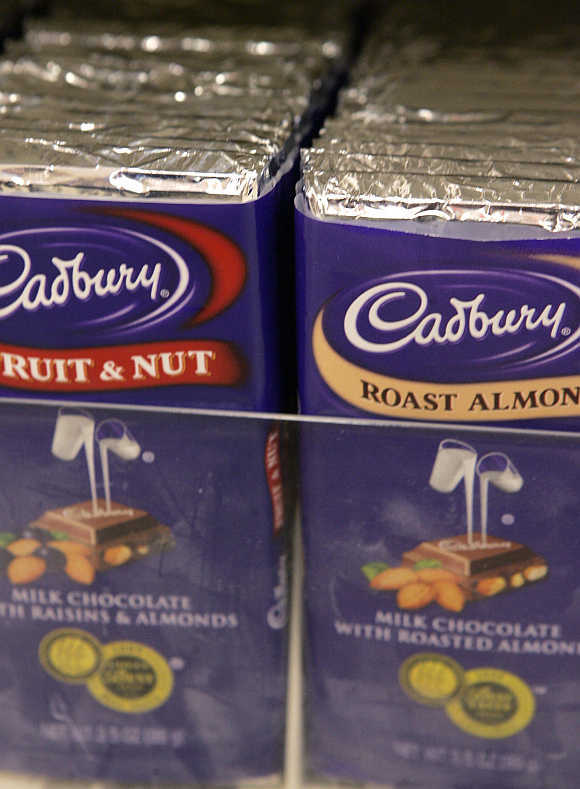 Consider Coke, Cadbury's, Dominoes. These food brands survived crises because they communicated quickly and accurately in all the three aspects. In the case of Fabindia, there is undeniable goodwill built up over decades. This goodwill is not just at a product level but also at a corporate level for their community-friendly, earth-friendly practices. This goodwill will act as a sponge, soaking in the negative, decreasing the impact of the event. Think about how the Tata brand survives negativity much faster than other not-so-trusted brands. In the case of Fabindia, other stakeholders, like the Goa chief minister, has already spoken in support of Fabindia. This 'third party' character witness is more powerful than the brand speaking on behalf of itself. 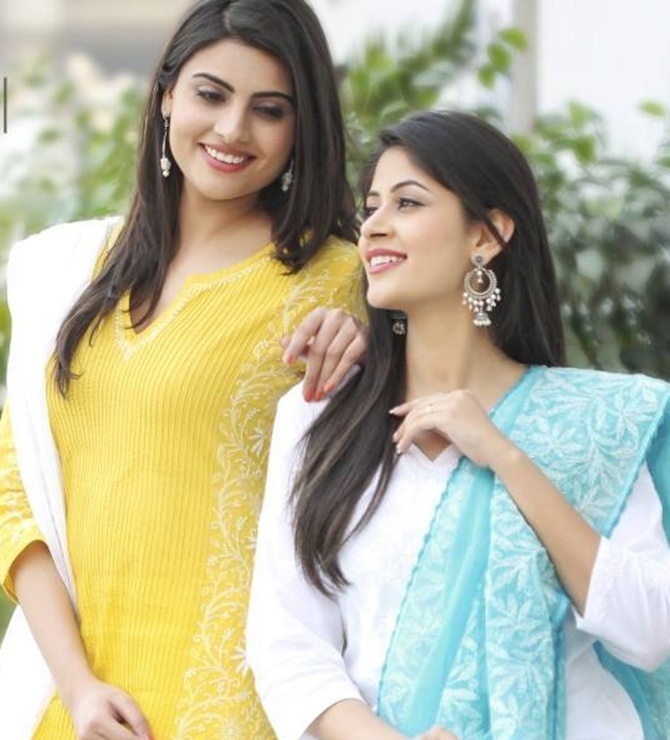 Fabindia has to immediately deal with the crisis of confidence that it faces today with its current and prospective customers throughout India. 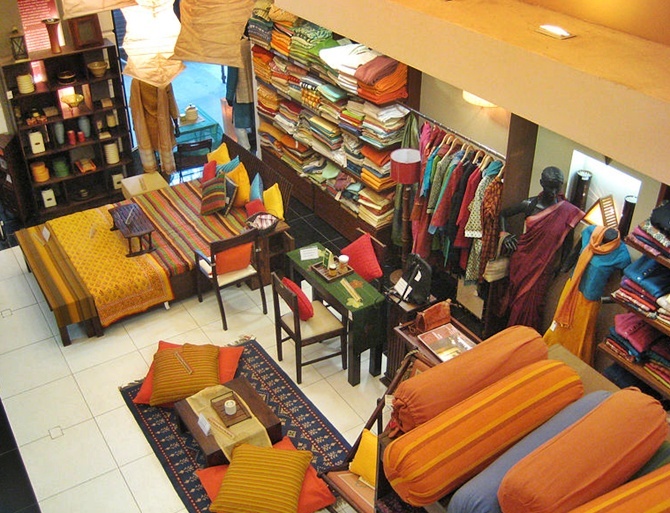 The incident involving placement of cameras at a Fabindia store has the potential to dent the brand's image in the short-term. The thing to remember is, not every crisis can be predicted, and so every company must have a crisis communication strategy in place to reduce the hit it takes eventually. Every crisis results in a negative publicity for the firm and adversely affects its relations with stakeholders. This can result in a dip in sales and market shares. Broadly, firms have two kinds of strategies to deal with such negative publicity. The firm may either use an apologetic communication strategy or a defensive communication strategy. Market research has shown that customers tend to show a higher purchase intention toward firms facing negative publicity when apologetic responses are adopted rather than defensive ones. The other post-hoc response can include firms trying to regain a favourable brand reputation by investing in cause marketing activities after the incident involving negative publicity. Research has also shown that if a company has built strong brand equity with customers, it can weaken the negative impact of a incident by taking corrective actions. The timing of crisis management communication is very important. If firms delay responding to a crisis, the negative publicity of one brand may spill over to other brands owned by the company.